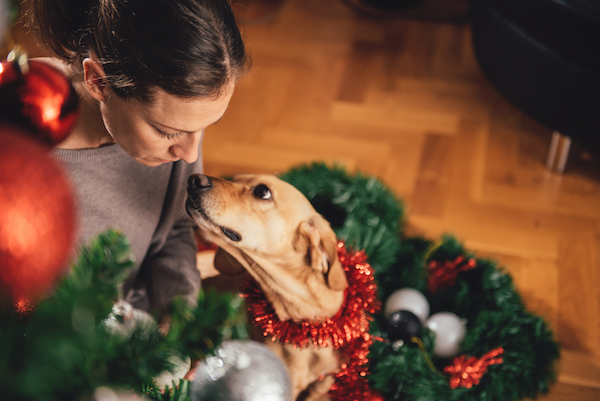 Are poinsettias poisonous to dogs? What about holly and mistletoe? Check our list and infographic of poisonous plants for dogs to watch this holiday season. 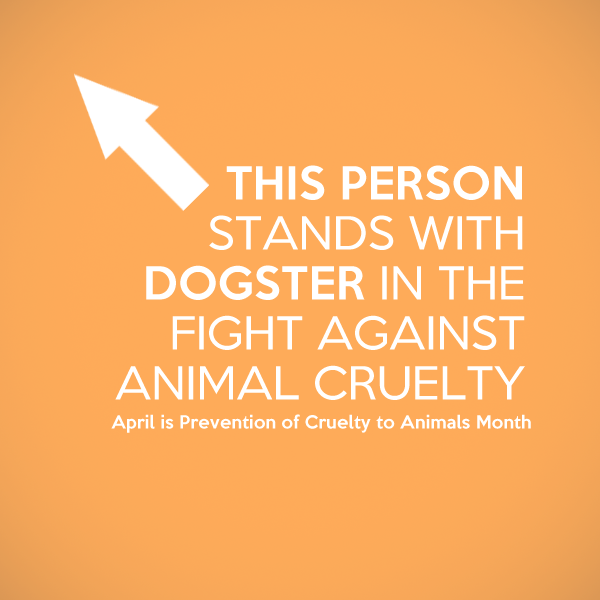 Display the ASPCA's main color to raise awareness during Prevention of Cruelty to Animals Month. 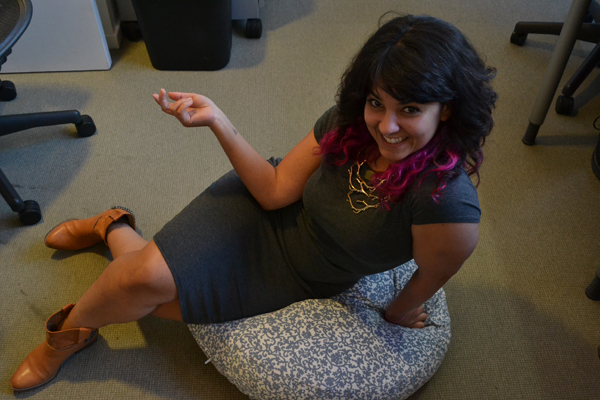 Here's a chance to win prizes from P.L.A.Y. 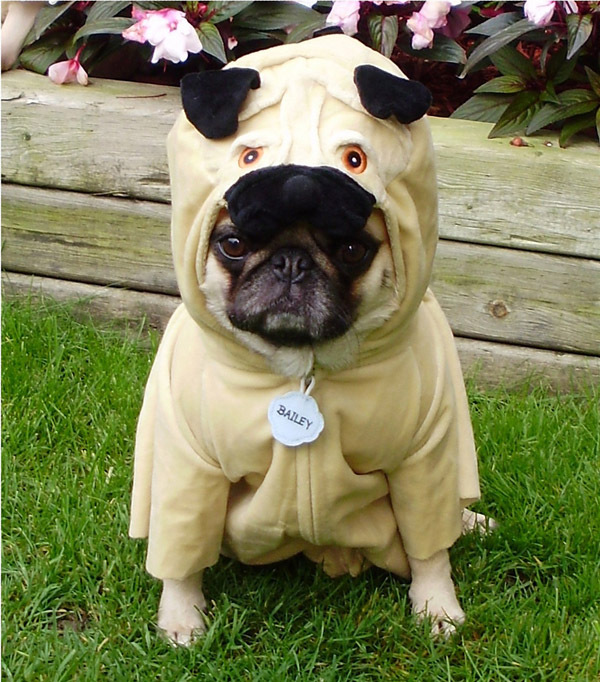 -- just submit a Halloween costume photo of your dog. 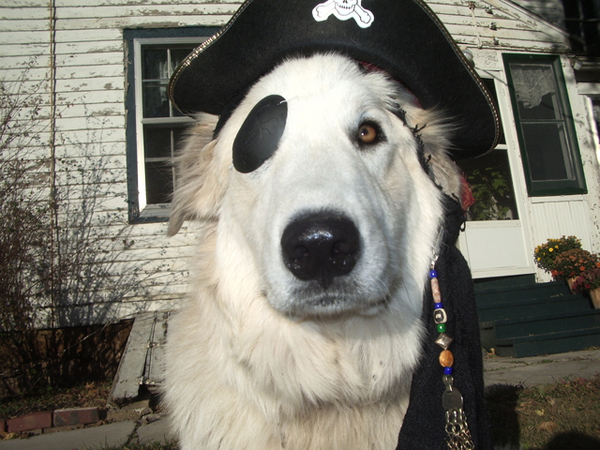 Avast, Ye Hearties: It’s Bark Like a Pirate Day! Yo-ho, yo-ho it's a pirate's life for us! 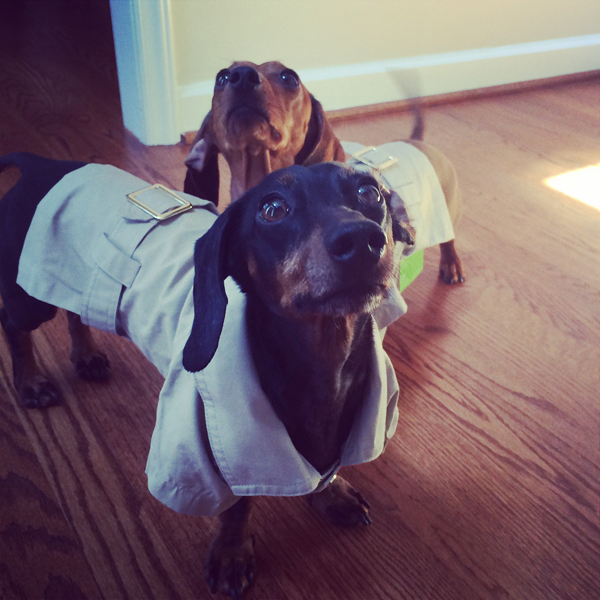 Celebrate Talk Like a Pirate Day with these fun photos from our very own Dogster Community. 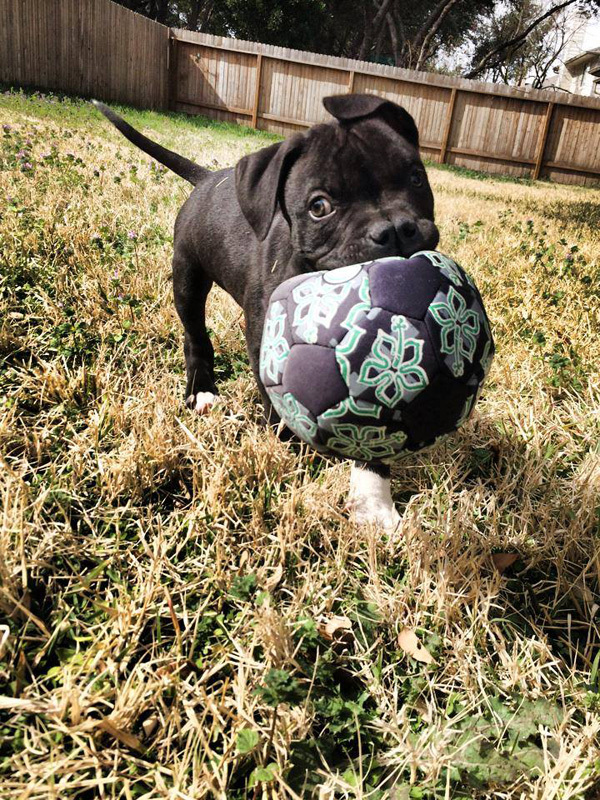 10 Pit Bulls Who Defy the Stereotypes — With Cuteness! 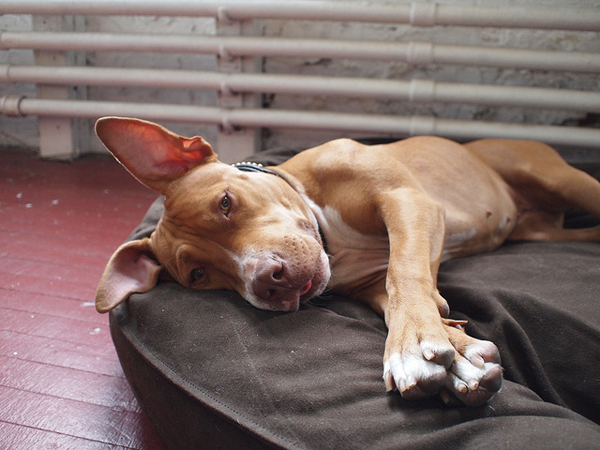 Here are pictures of 10 Pit Bulls being utterly adorable, smashing preconceptions along the way. Dumped at a shelter with 5 days to be adopted, this week's miracle nearly didn't make it. Winter was neither abused nor the product of a puppy mill, so her miracle lies in her former family's courage in knowing when to let go. This "very reasonable" Airedale helped rescue his family, a mutt, and -- unexpectedly -- me. 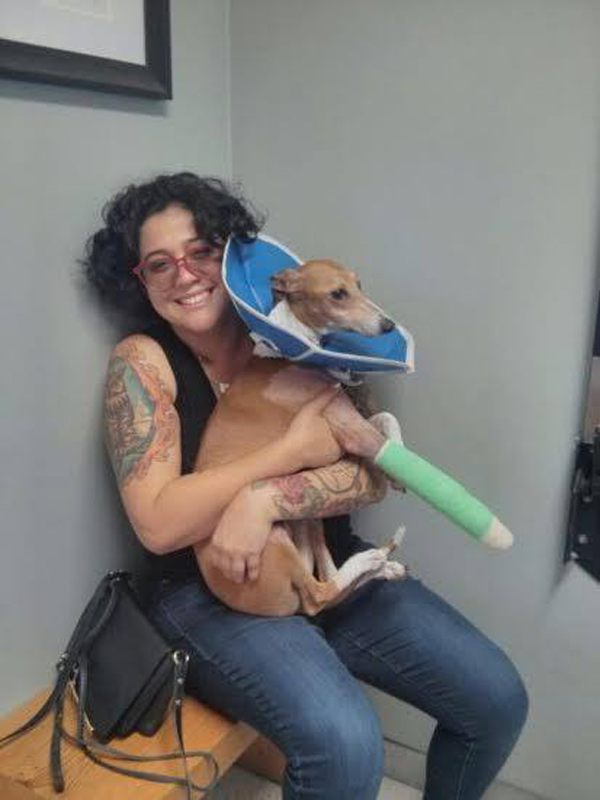 He was so badly abused that his front legs had to be amputated, but he rolls on -- adorably! If it's not a Monday Miracle we don't know what is: our very own HQ pup, Mr. Moxie, leaps 3 stories and survives. 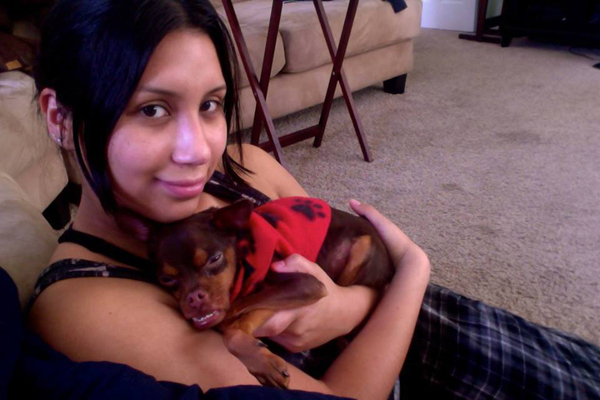 Rather than euthanizing Rambo, people acted with compassion, and a year later he has a home. Why Does Bilbo the Pug Always Look So Worried? These pictures prove it: No cute props can erase the concerned look from the face of this Pug. 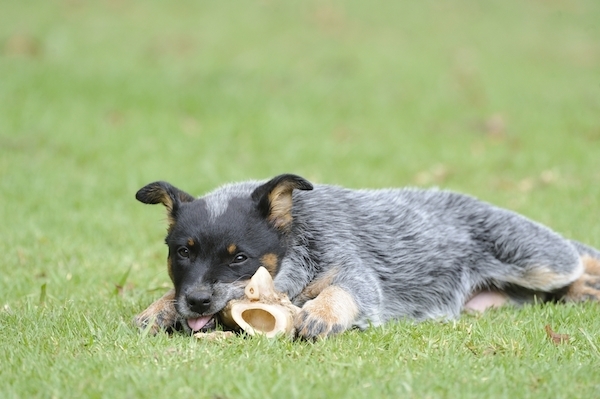 Born with a host of issues, Myles is proving that cuteness comes in different shapes and sizes. These senior dogs show us that dogs of any age can embrace technology like Instagram. 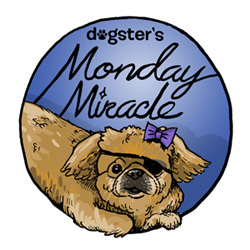 This week's Monday Miracle was rescued by the Humane Society of the U.S. and found his forever home. 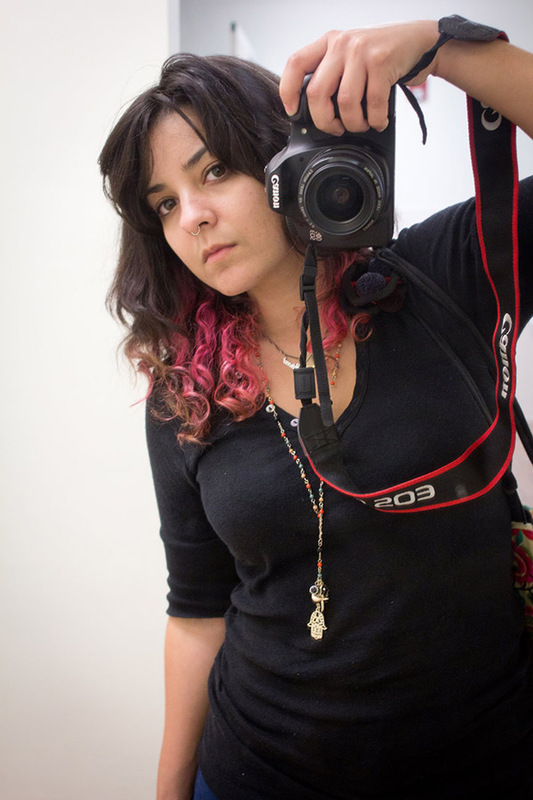 We could pick only 5 finalists in our photo contest; here are 10 favorites that didn't make it. 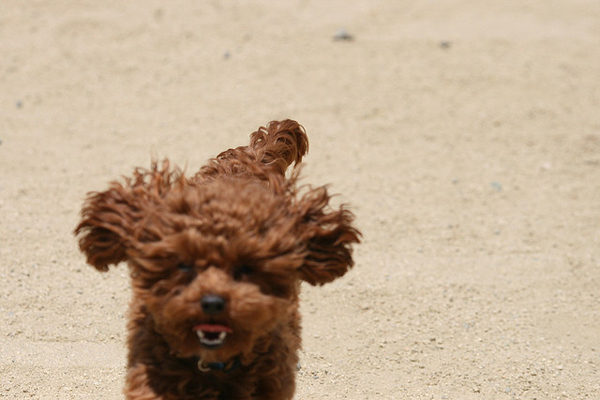 It’s Time to Vote for the Winner of the Doggy Look-Alike Contest! 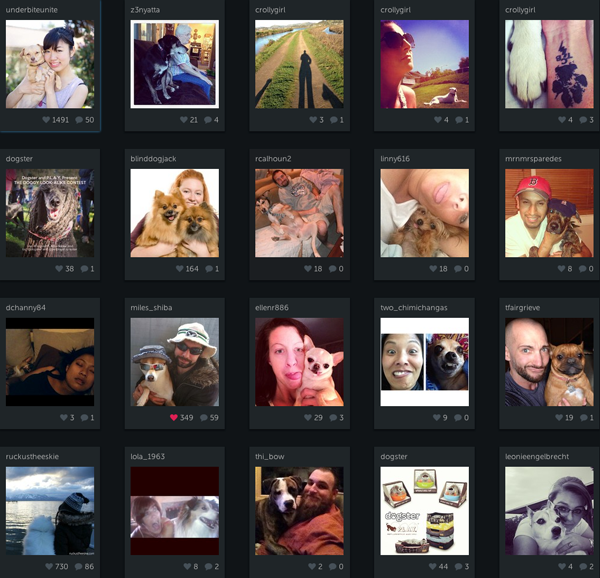 Vote for your favorite randomly selected finalist among pictures of people who look like their dogs. Obie was famous for being obese, but now he's a trim 30 pounds, and he looks phenomenal. A year in a cage made his deformities worse, but the little guy retains his adorableness. Peter Mayhew is slated to reprise his role as Chewbacca in the J. J. Abrams' "Star Wars" movies, but these dogs could be his stunt double.